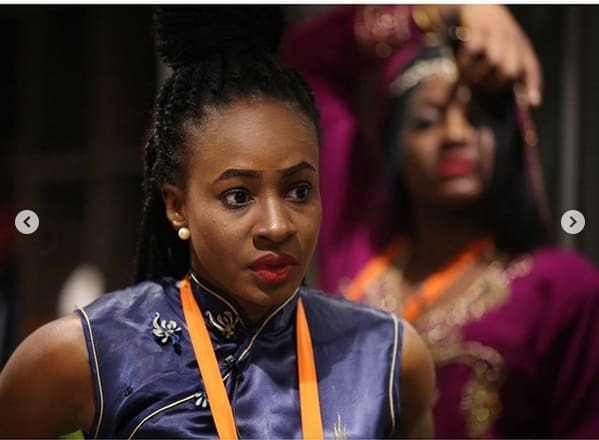 Former Big Brother Naija housemate, Anto has accused the organizers of the reality TV show of influencing the outcome of the ‘Double Wahala’ edition of the show. Speaking with the anchor, Ebuka Obi-Uchendu on Thursday, Anto accused the organizers of partiality. In her words: “My eviction and that of Lolu was scripted even some eviction days we had like 109% votes. So there were inconsistencies in the votes by Big Brother.